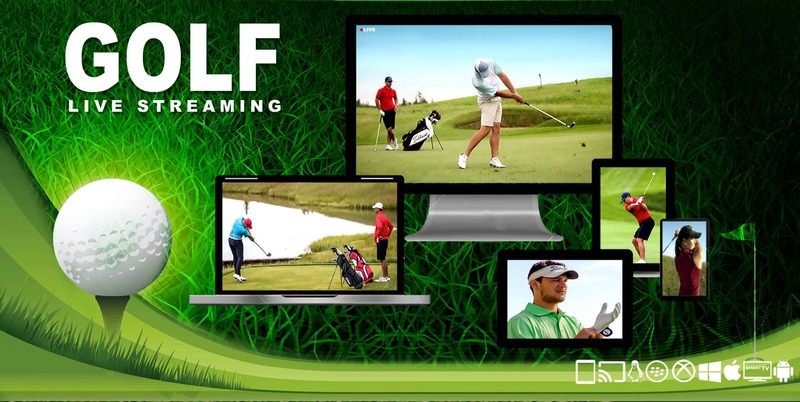 Watch here PGA Tour professional golf tournament Safeway Open 2016 live from 13th October to 16th October 2016. 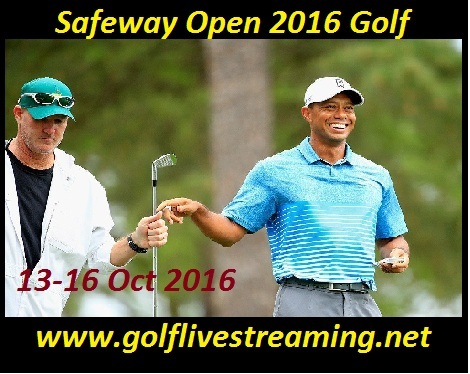 Safeway Open golf 2016 will be played at the Silverado Resort and Spa, Napa, CA. In 2007 this event name was Fry's Electronics Open and it was held at the Grayhawk Golf Club's Raptor Course in Scottsdale, Arizona, later on in 2008 it was renamed as Fry’s Open. In 2014 and 2015 this tournament moved to the North course of the Silverado Country Club in Napa. The 1st seven years the prize fund of this event was $5 million and in 2015 it was increased to $6 million. Course: Silverado Country Club,North course.